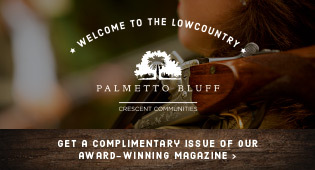 Hilton Head Magazines: CH2/CB2: Penguin? Penquin? Let me set the record straight. There has been much discussion about the “proper” way to spell penguin. This discussion has been based on the assumption that CH2 misspelled the word on the cover of the October issue. In all actuality, if we are discussing a penguin, as in, the tuxedo-dressed bird who resides in the colder regions of the world, the spelling is P.E.N.G.U.I.N. However, if you are speaking about a man, dressed up in a penguin costume, the spelling is P.E.N.Q.U.I.N. Notice how the Q replaces the G in this particular instance. Learn something new every day, don’t you? Not really. We misspelled “penguin” on the cover.